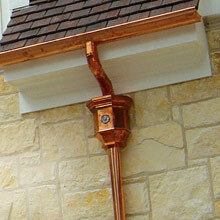 The purpose of the gutter is to prevent rain water from getting inside the house and walls. 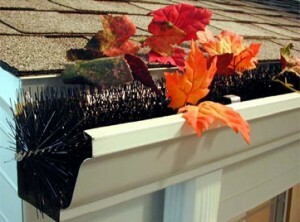 With a gutter guard system you will prevent drainage and you won’t need to perform maintenance very often. 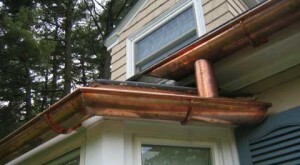 With a raindrop gutter guard system you prevent drainage and protect the roof against debris. 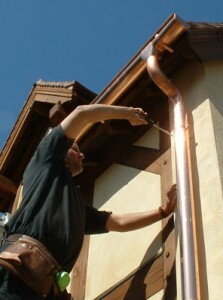 The system is consisted of panels which have vertically positioned bars. Having the top of their surface rounded no water gets inside and no leaves or debris. 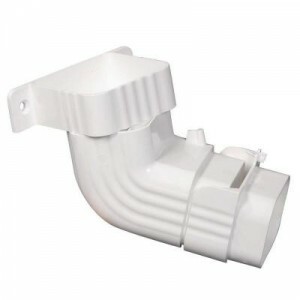 Because of the rounded head, the drops slide inside increasing the rainwater flow and providing a better drainage. 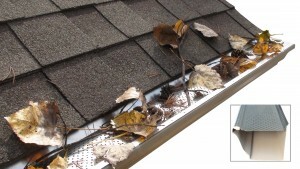 Only water can get between the space between bars, no leaves and other debris, although mitten and dust can pass too. 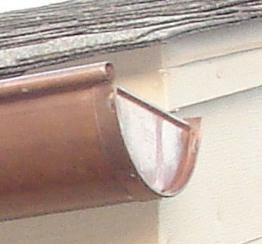 The panel and gutter are connected to each other through brackets or fasteners. 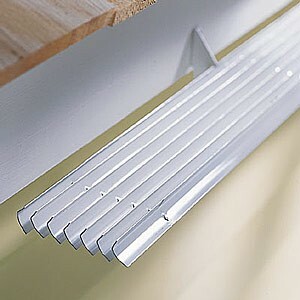 This bracket system offers more stability in comparison the others. 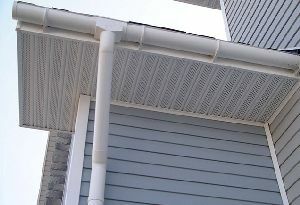 The material from which this gutter guard system is made of is called polypropylene, a very durable plastic. 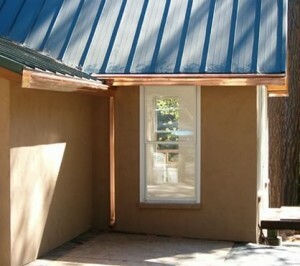 This way the panels can handle a lot of weight. 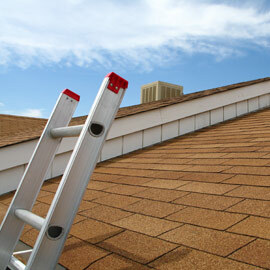 What you need to do is protect it from sun rays, because they can damage the material.